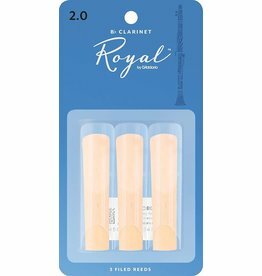 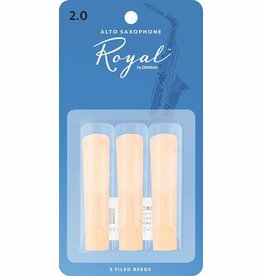 Royal by D'Addario reeds are filed and feature a thinner profile and blank. They are ideal for students, advancing players, and jazz players. 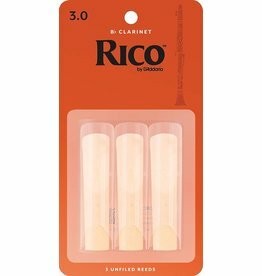 Designed for a wide variety of playing situations, Rico Bb Clarinet Reeds are cut of Rico's most flexible grade of cane. 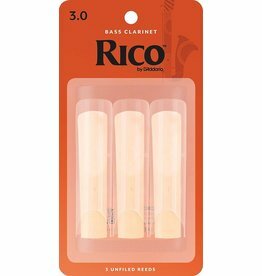 Rico by D’Addario reeds are ideal for students, revered by educators worldwide, and a favorite among jazz musicians. The ease of play, affordable price and convenient packaging options are why more musicians worldwide find Rico the best value. 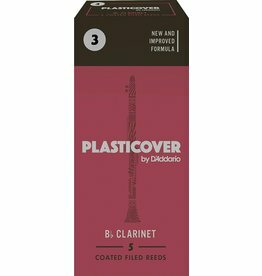 Plasticover is ideal for use in outdoor ensembles such as marching band, and for doublers who need to make quick changes between instruments.